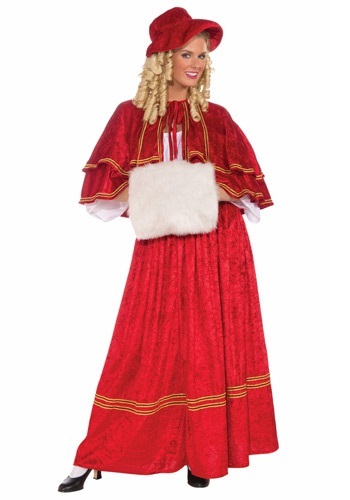 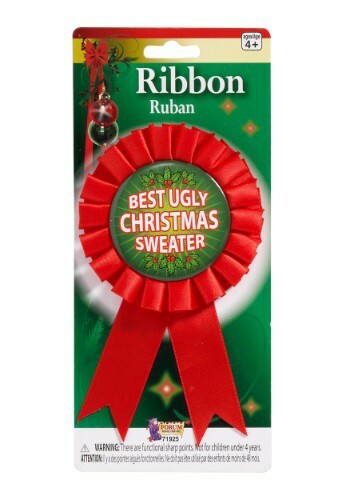 christmas tagged items for the 2015 costume season. 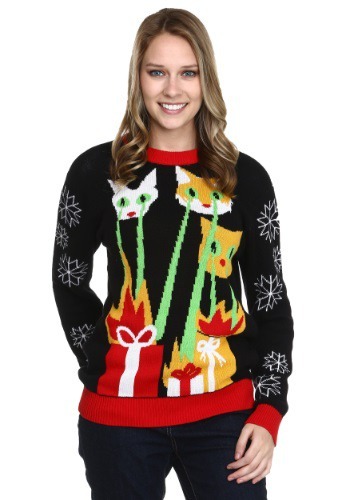 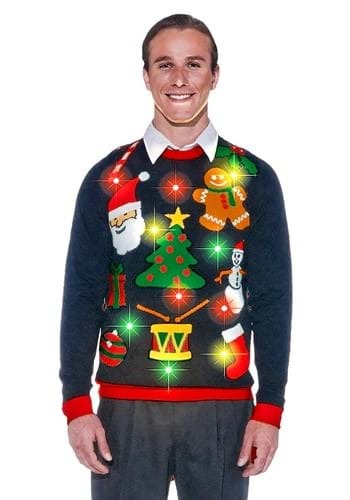 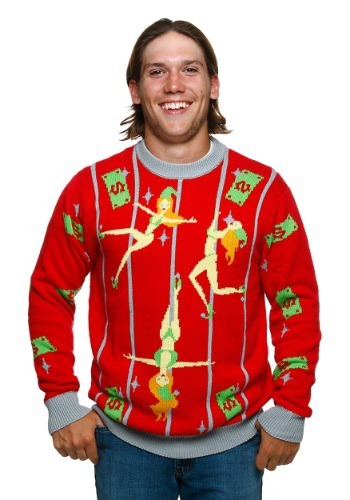 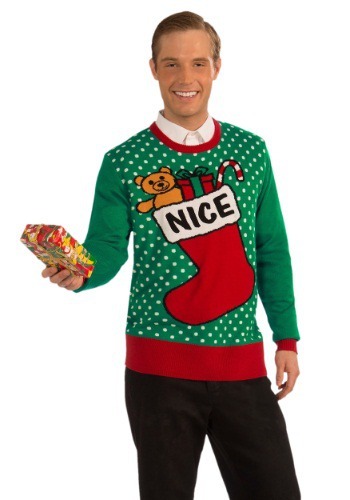 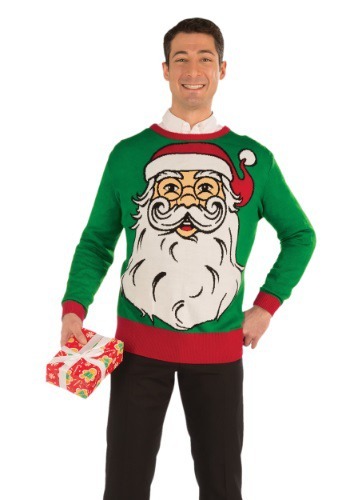 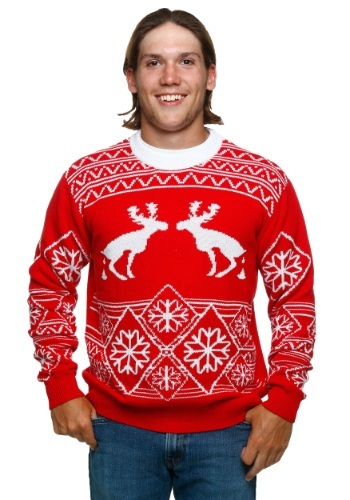 Bring everyone's favorite jolly old elf to your Christmas party--wear this Santa Christmas Sweater! 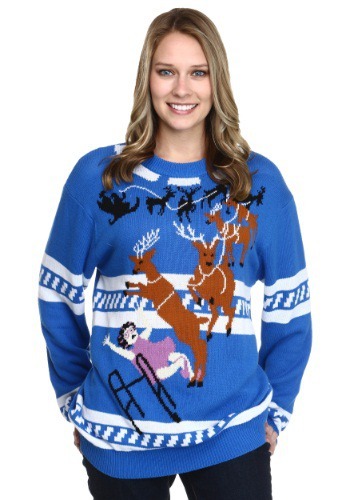 Maybe it gets boring in the long cold nights at the North Pole. 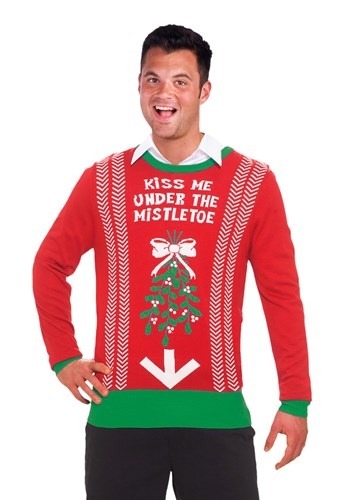 Maybe that's why Santa and the Mrs.